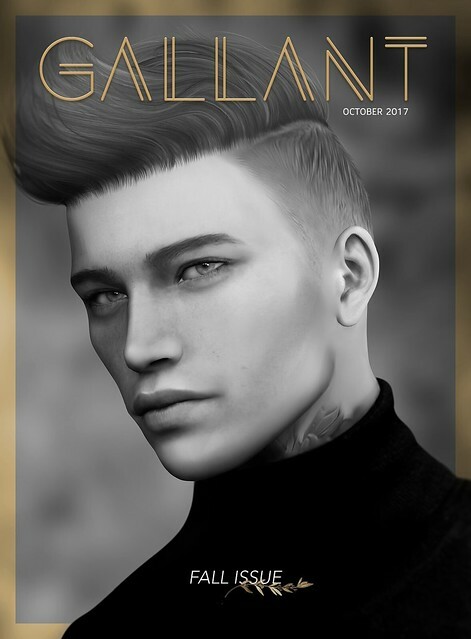 Gallant Magazine is excited to share its first Fall issue! 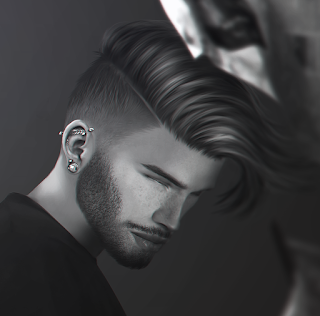 Designed to provide a stunning virtual masterpiece for Second Life, this issue features Stealthic creator Hunter Robins, Dust Bunny owner Noel, and many Fall moments, to include Halloween and Thanksgiving! The new Dufaux Akina briefs, selected by Gac Akina and created by Luca Dufaux, are also now available with the release of the latest issue! 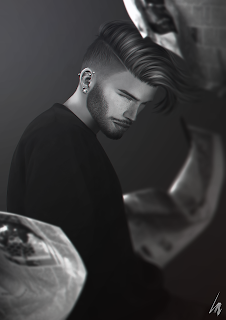 Gallant is also excited to announce the opening of Gallant Estates, a sim that captures many of the beautiful scenes you see shown in this latest issue. The sim will be open to the public for visitors until November 6th. And if that was not enough, the new website, GallantMagazineSL.com, is now up and running to share the latest updates in Men's Fashion and Home & Garden! Lastly, for those of you who are members of the Gallant Magazine Readers group inworld, Apple Fall SL has released the Pumpkin Harvest Wreath! Simply stop by the Gallant Estates sim to join the group and grab your copy. Thank you to all of the amazing and talented people who made this issue possible! We hope this issue delights and inspires! Happy Reading!